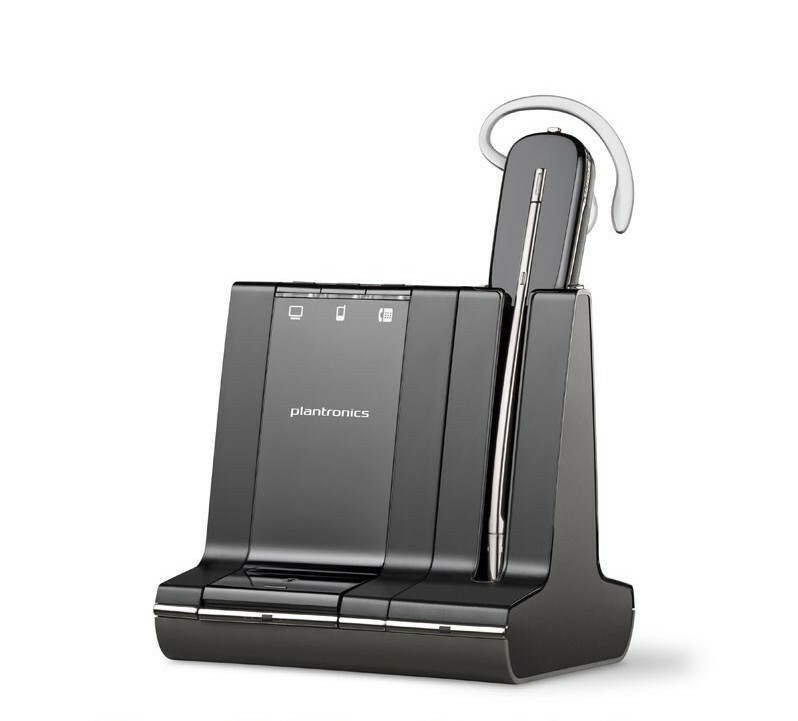 Manage PC, mobile and desk phone communications with the lightest DECT™ wireless headset on the market. Optimized for Skype for Business. To get one-touch call answer/end with other softphones, download the latest release of Plantronics software software.